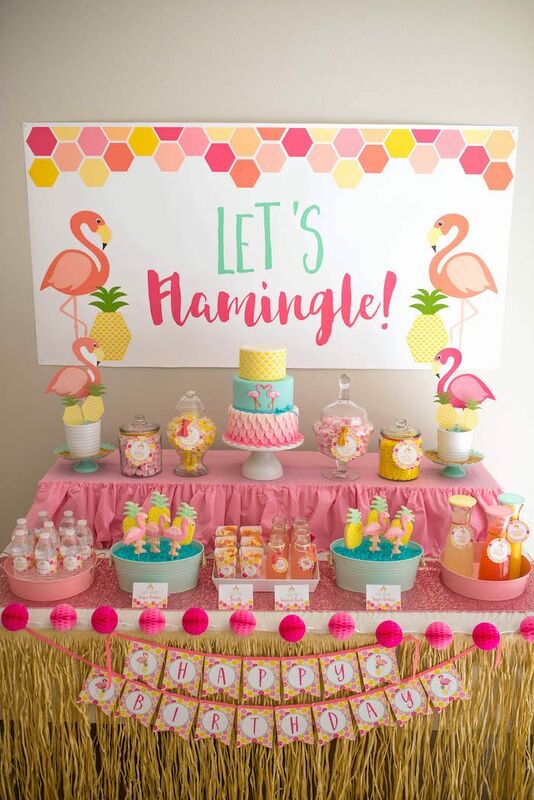 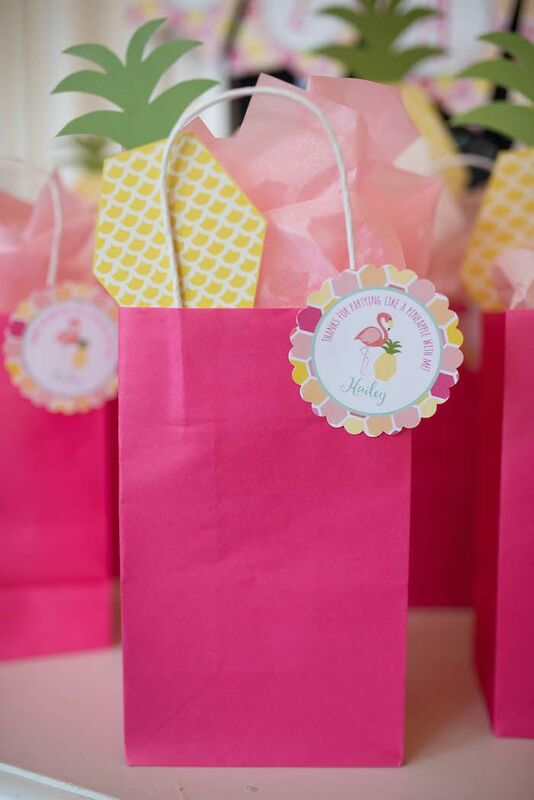 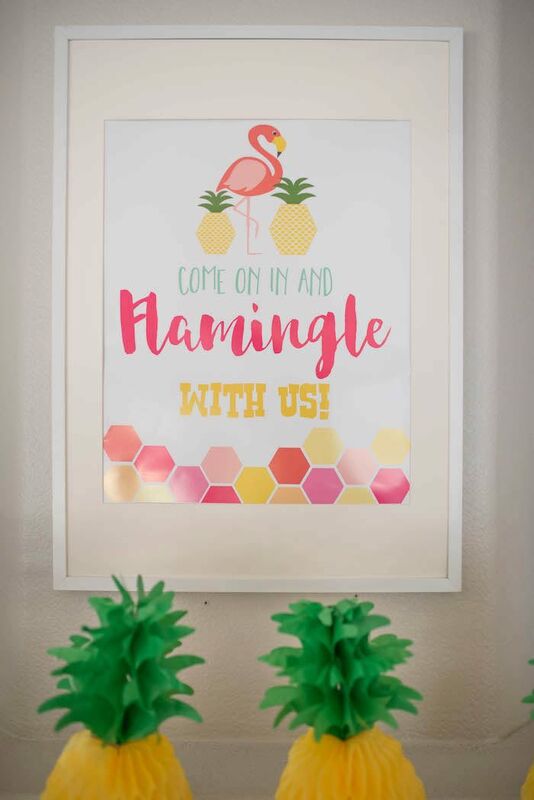 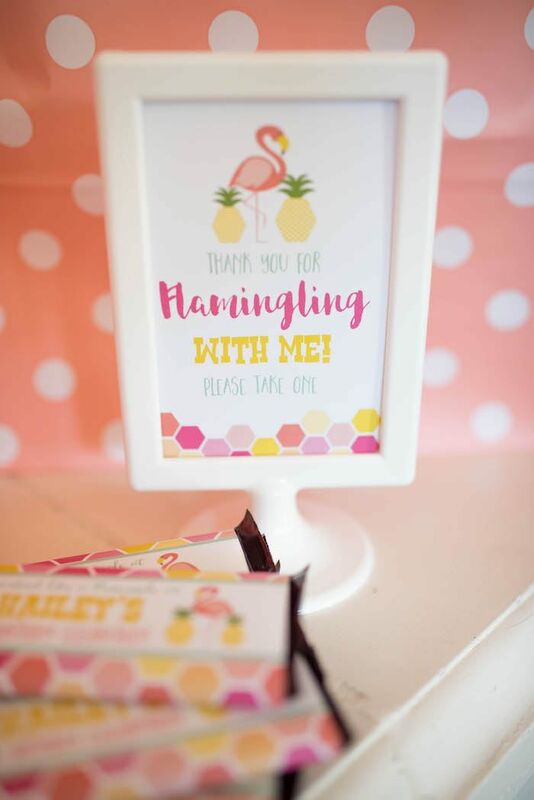 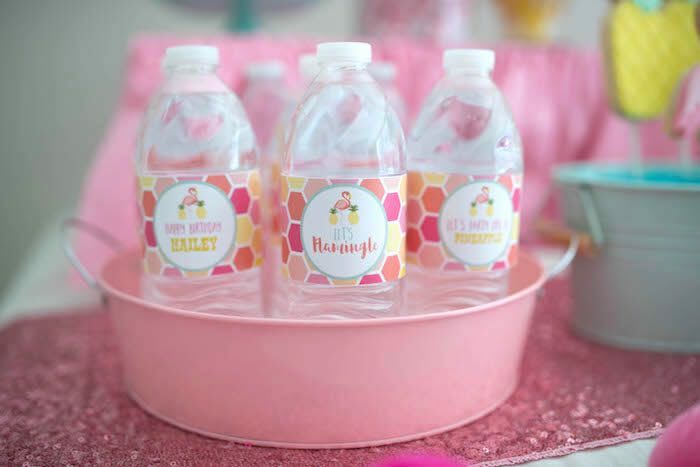 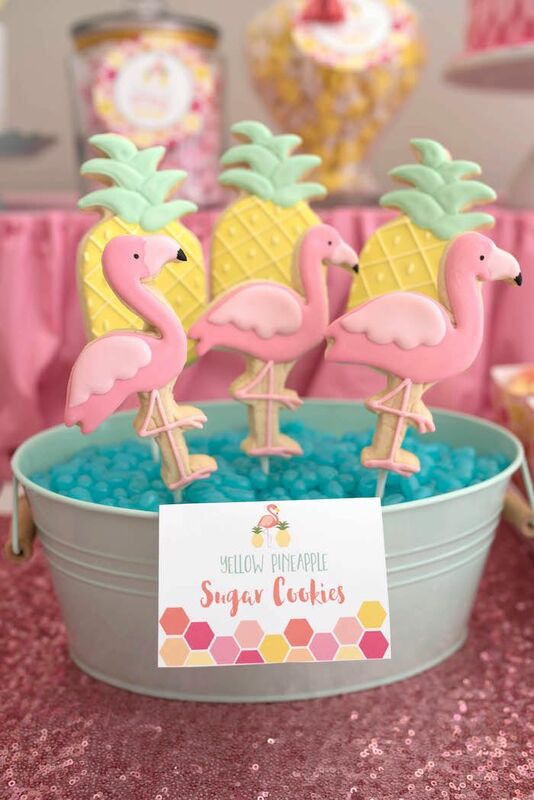 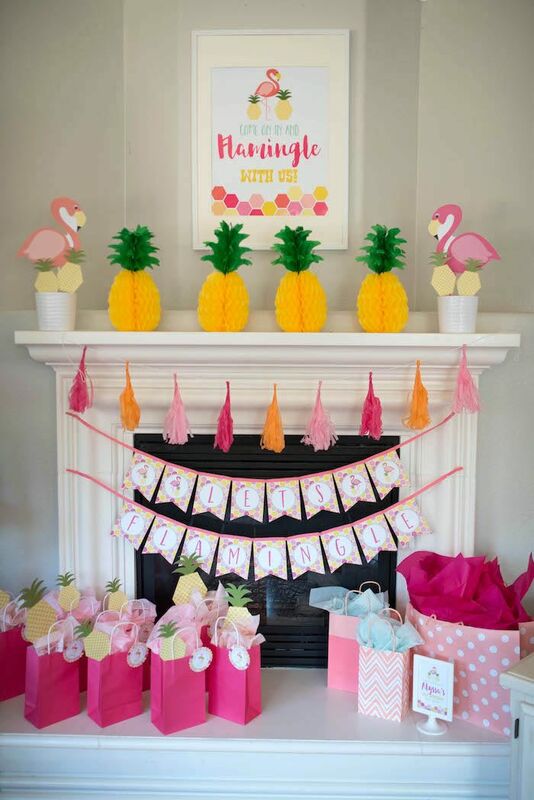 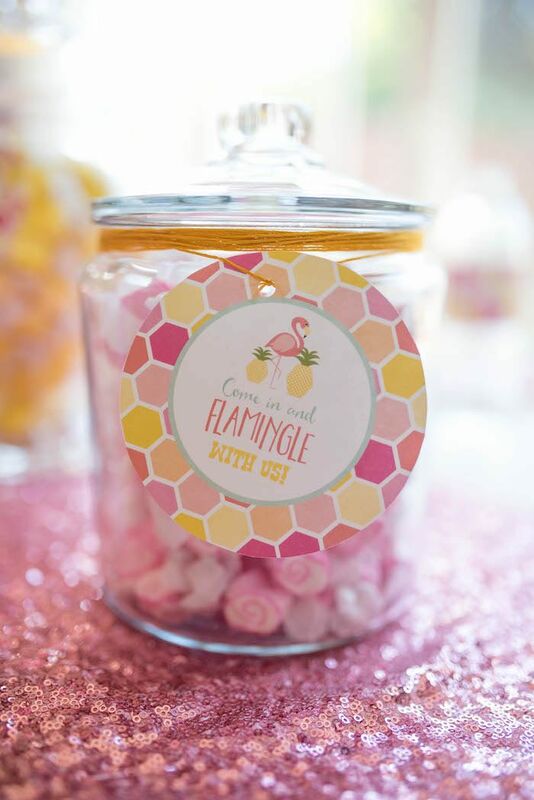 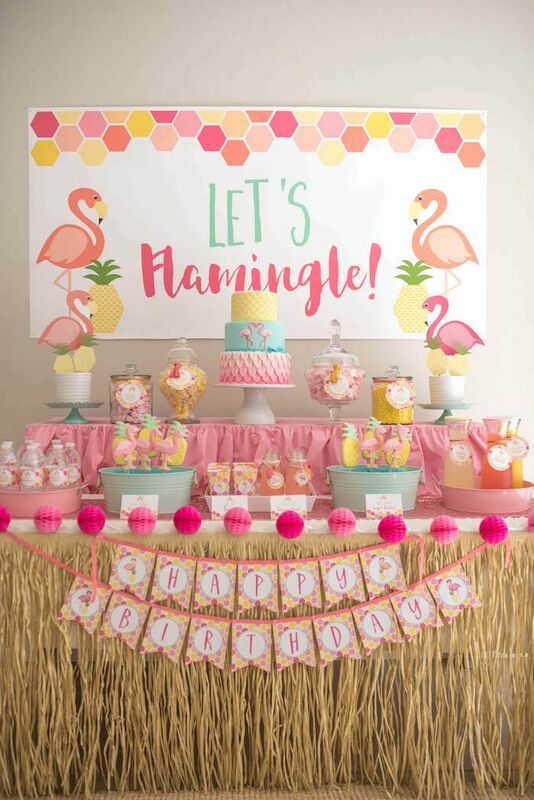 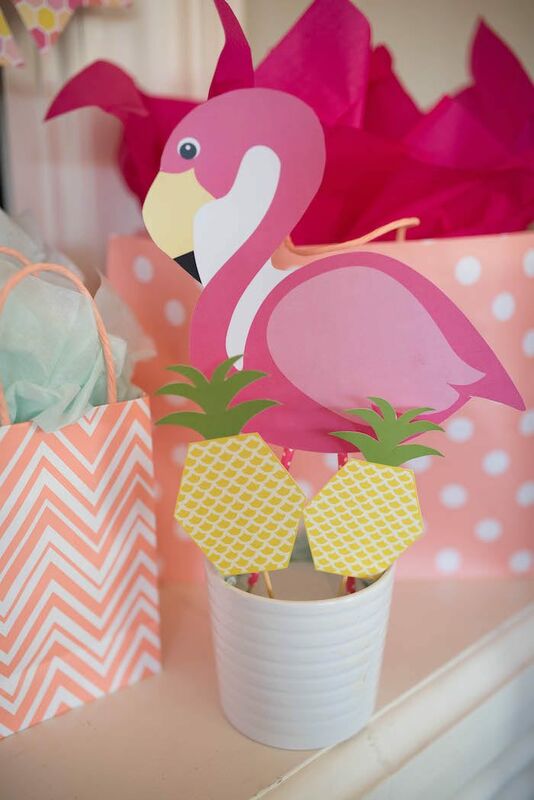 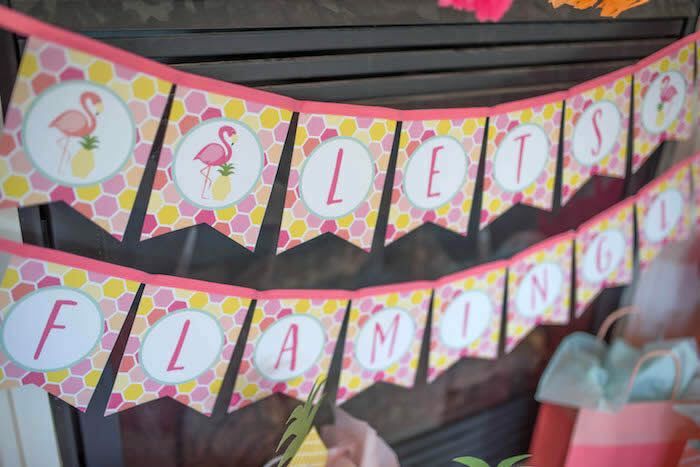 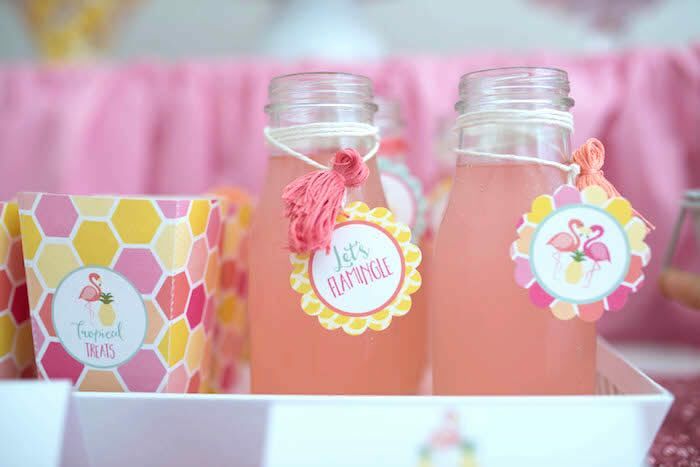 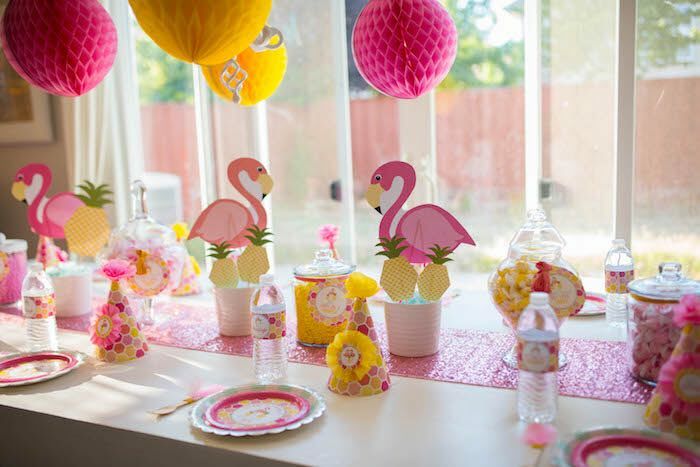 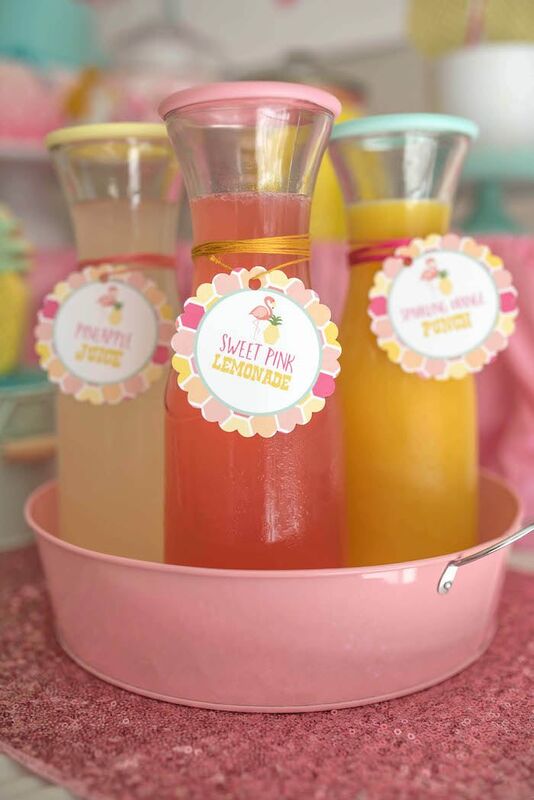 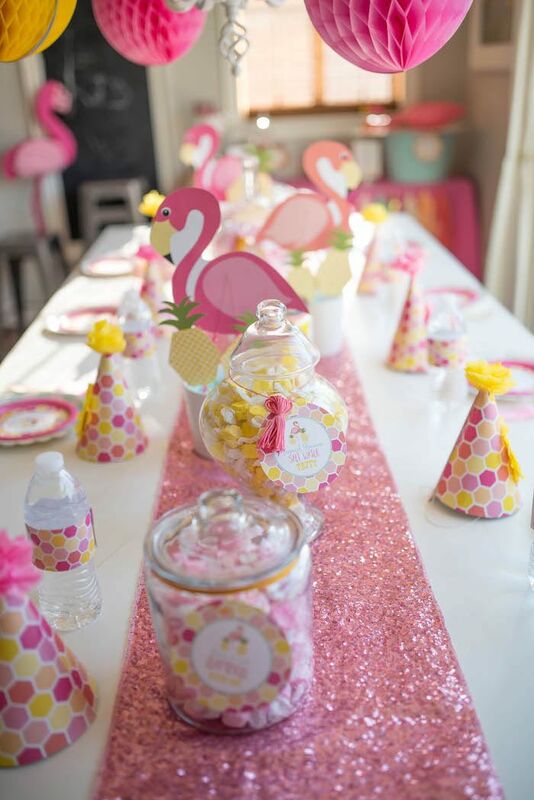 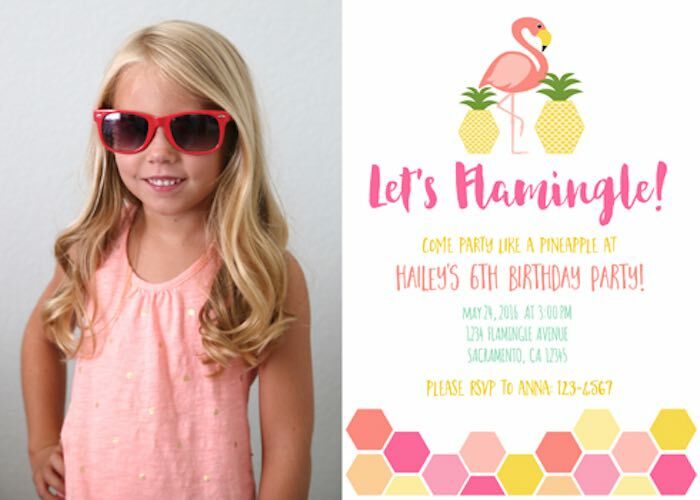 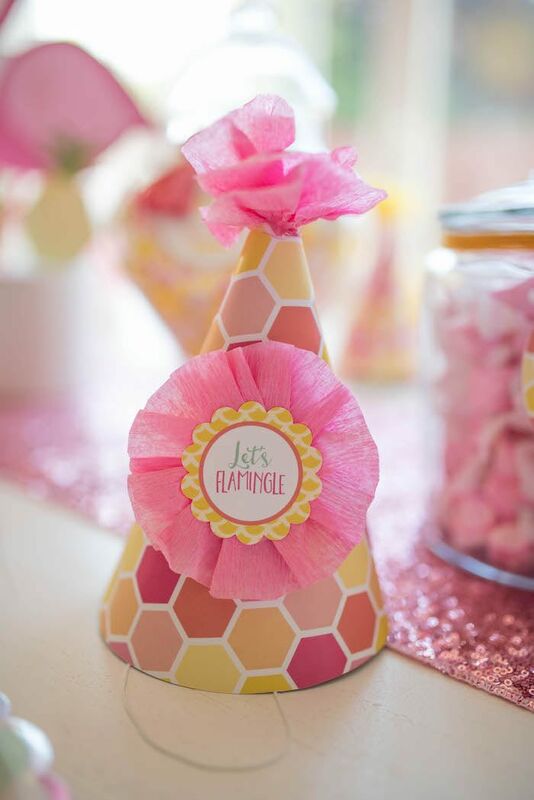 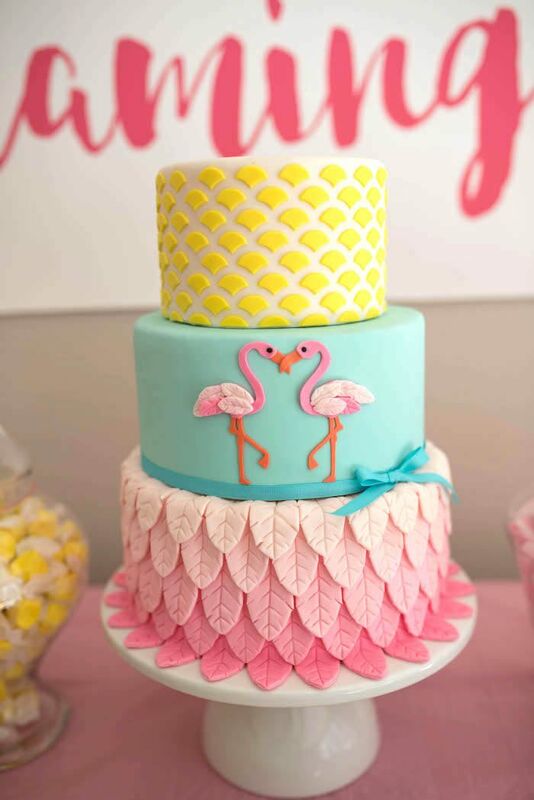 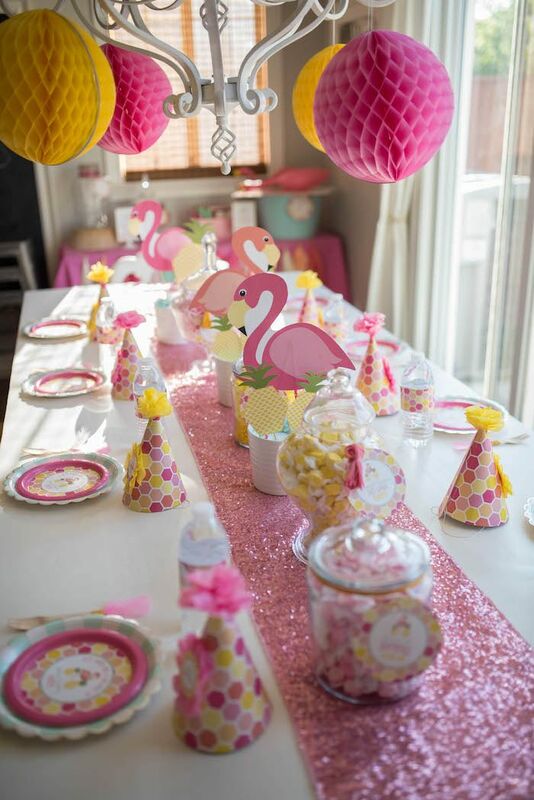 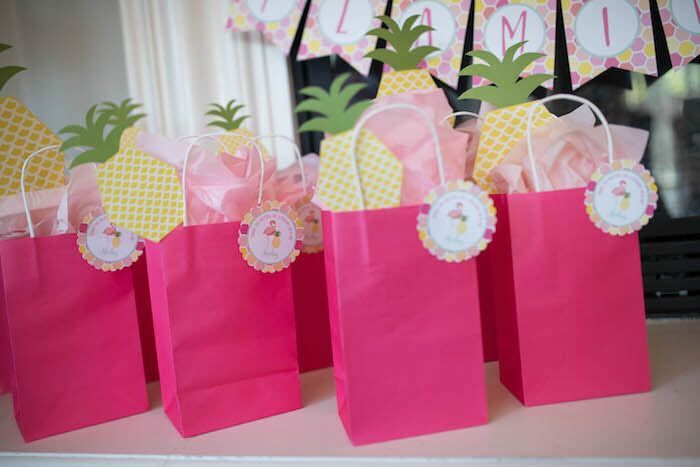 Flamingos flamingling couldn’t be any cuter in this adorable Flamingo + Flamingle Pineapple Party submitted by Shana McGavock of Belva June! 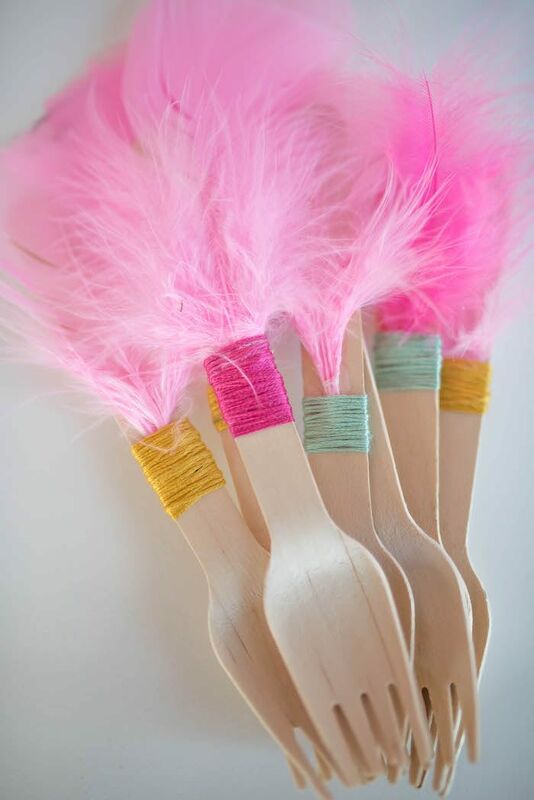 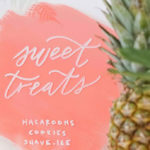 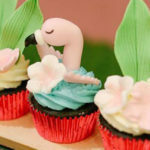 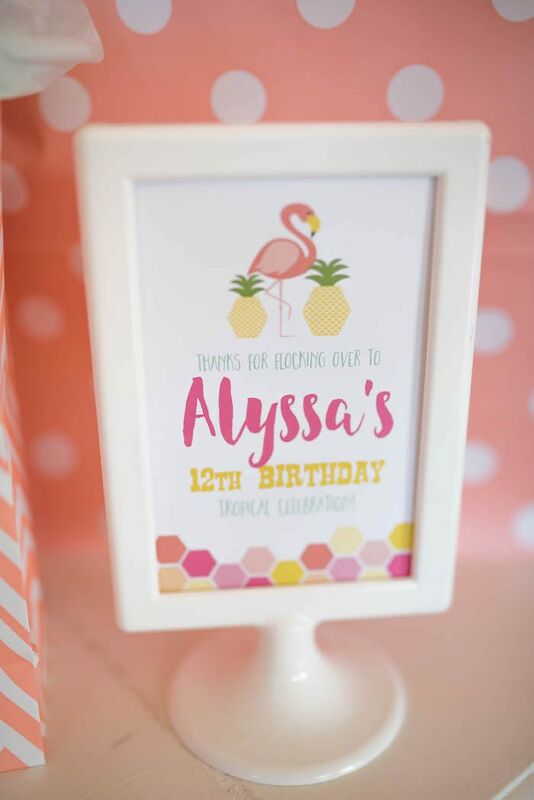 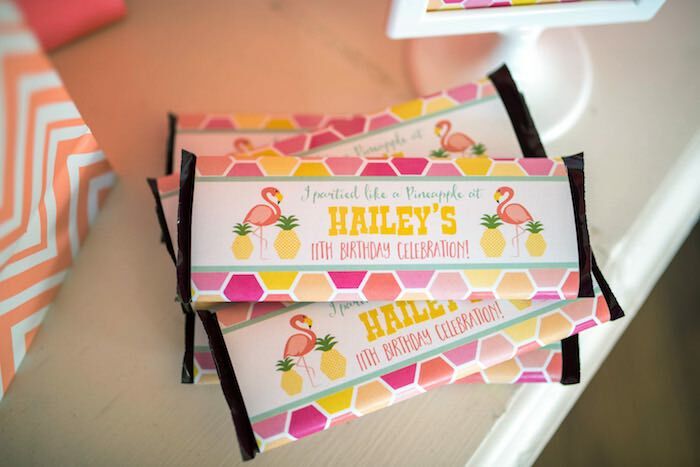 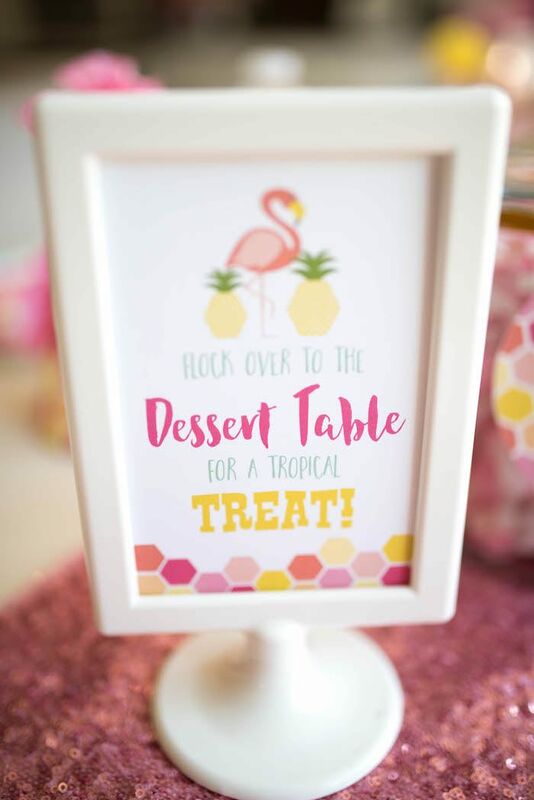 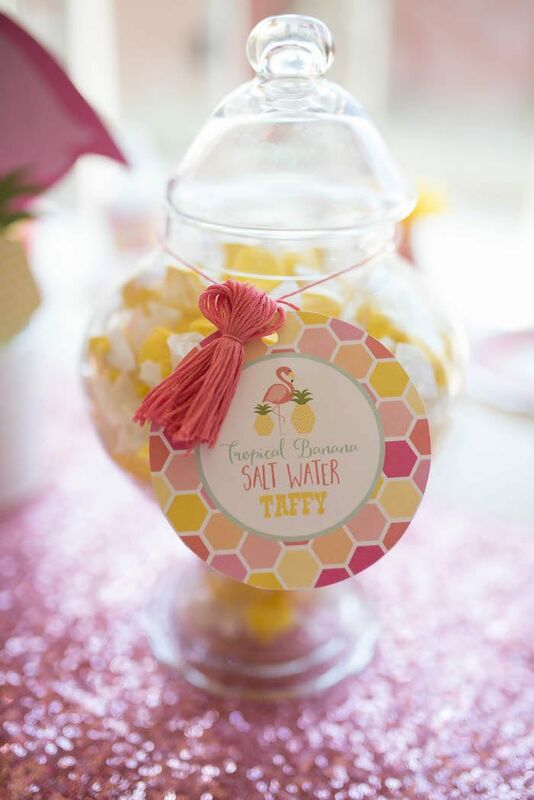 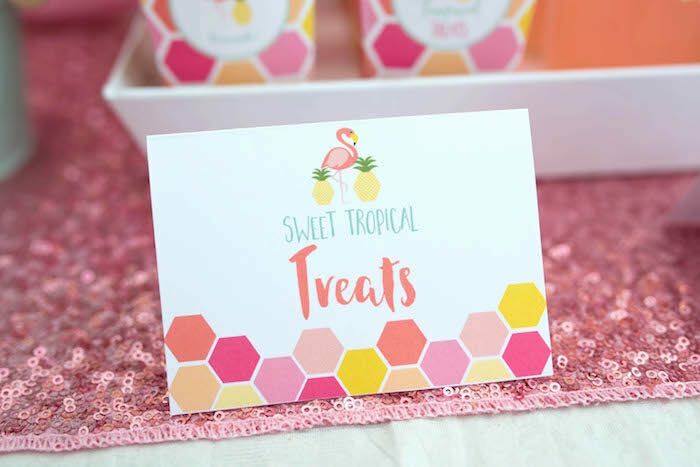 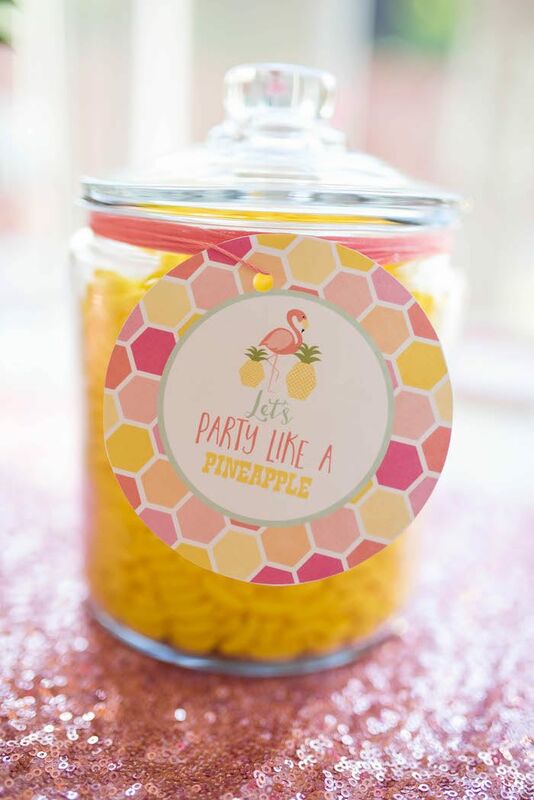 Highlighting all things fun and tropical, this event with its darling stationery and fabulous decor, will have you basking with delight over ever little detail! 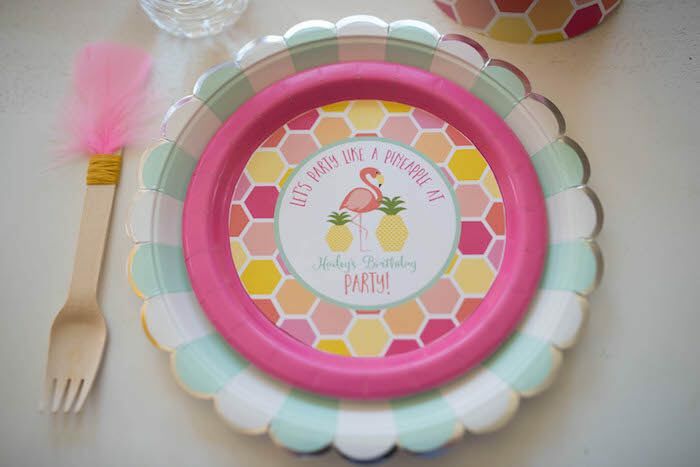 Where can I find those plates? 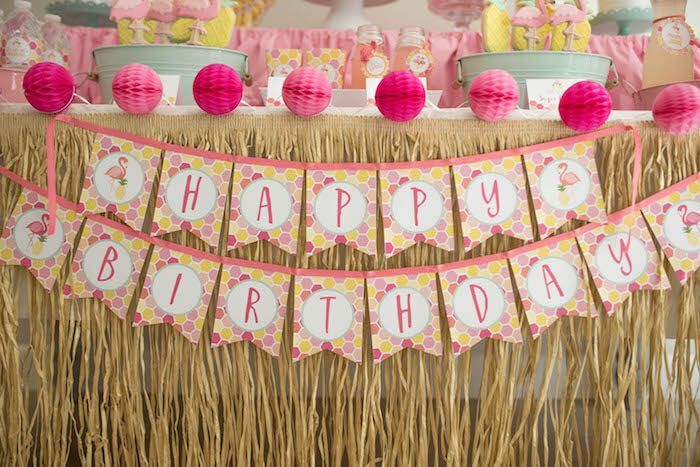 Love all the decor for my baby girls 1st bday early June 2017. 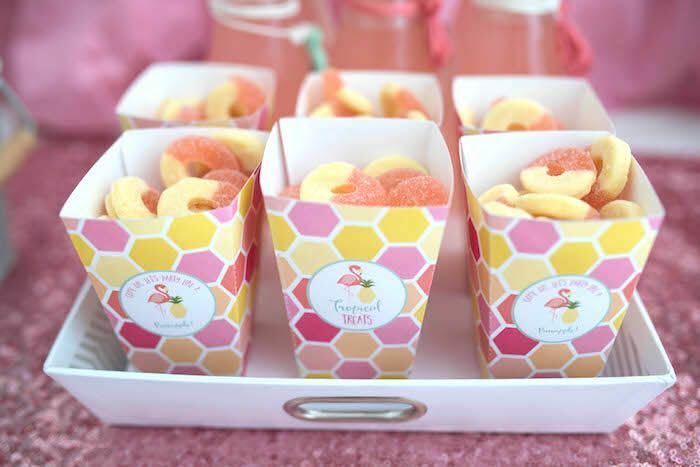 Please let me know where I can buy those pastel metal bins?